Factory trained by Mitsubishi, Ford, Holden, Toyota & Hyundai so you know your car is in good hands. Warwick has been running Advanced Auto Care since 2001 and provides a high quality personalised service to the Blue Mountain region. 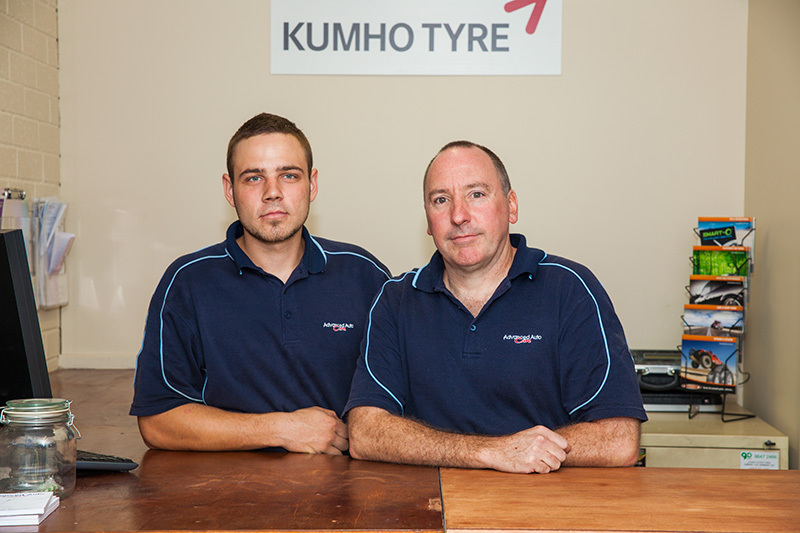 Both Warwick and his technician Mitch have over 40 years’ combined experience in the automotive industry. Being factory trained in Ford, Mitsubishi, Toyota, Hyundai and Holden, Warwick and his team are able to service all makes and model of vehicle. With this experience, Advanced Auto Care can advise you on any auto issues you may have. Conveniently situated only two minutes drive from either Katoomba or Leura, the workshop is easily accessible. The helpful and friendly team is also available for pick-up and drop off in a limited area.